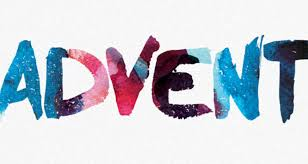 Each Advent we become aware of how our hearts yearn for the promise of a new sense of God-with-us. The coming Christmas celebration of the birth of Jesus, Emmanuel, offers us and our world opportunities for a fresh start where God’s justice, peace and integrity will shine forth. In these final weeks of Advent let us open our hearts and our lives to receive the gift of God in Jesus. May we have the eyes to see his presence in the faces of all we meet each day and especially in those who suffer injustice, exploitation and the lack of opportunities. May we have the ears to hear his voice in the quiet moments of reflection and in the mysterious unfolding of creation within and around us.